Create your own custom flooring from standard dimensional materials with these carbide cutters. 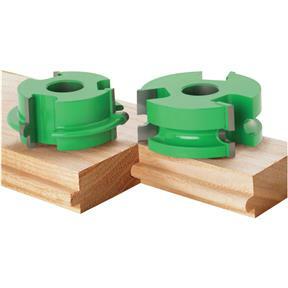 Designed for use with 5/8" and 3/4" lumber, these cutters are great for designing new floors or for creating replacement planks for repair and renovation. For use on 3/4" spindles. Tongue and groove are below center, so you can resand and finish a number of times. 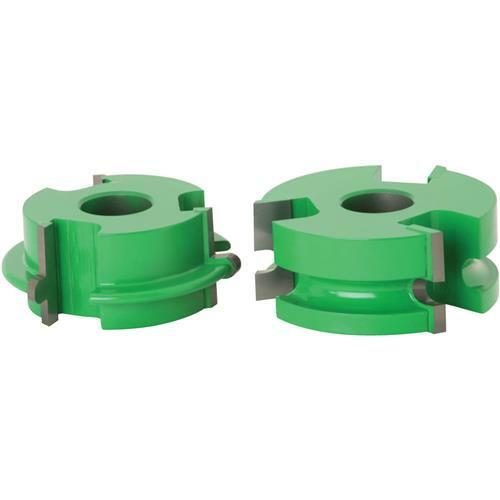 C2305 cutter produces a back-cut bottom for super tight joints. 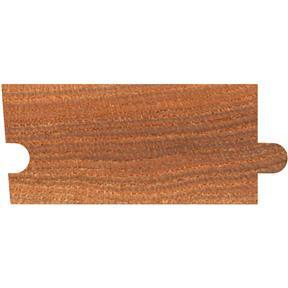 C2305/C2306 Cutting Width: 5/8" / 1/2"